One of my favorite characters in the entire Star Wars saga has to be Admiral Ackbar. Not only does he have an awesome alliterated name, he sounds like Doc Brown from Back to the Future, and looks like a giant bipedal fish. Now you can carry Ackbar with you seven days a week. 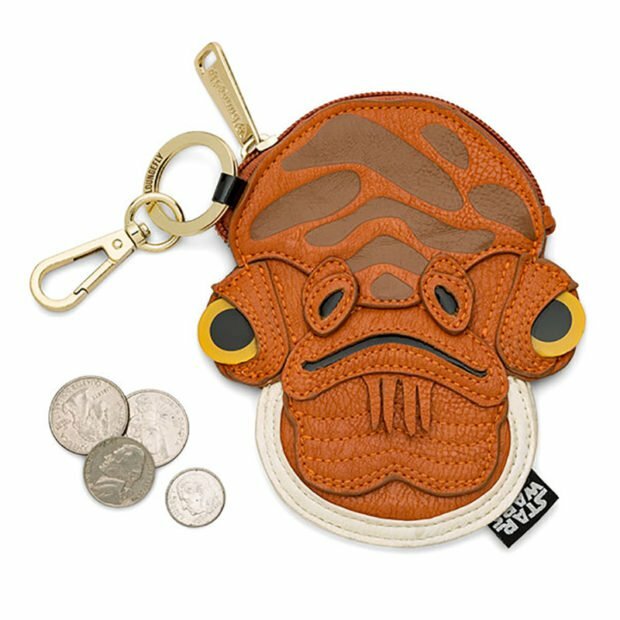 This fun coin purse is perfect for carrying all your loose change and galactic credits, and reminding you whenever something is a trap. While it’s not made from Mon Calamari skin, it is made from a soft and lovely looking faux leather. 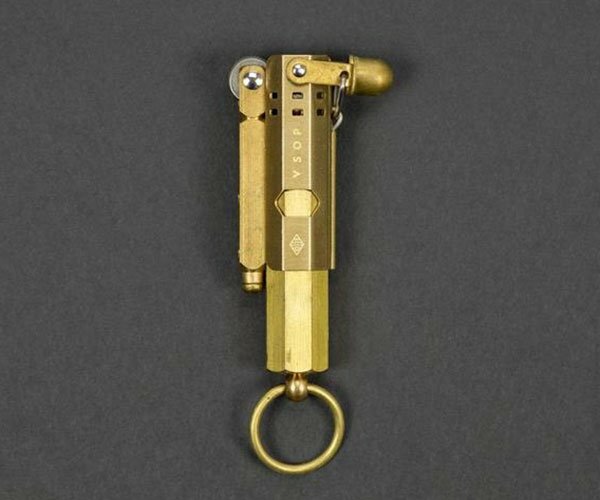 So take command of Home One over Endor, and hyperdrive on over to ThinkGeek where you can grab this coin purse for just $19.99.